We have established our family business Beyond the Beauty in 2005 and are pleased to say that we've been growing since. We are experts in hair and hair design. We export the most advanced collection of beauty and hair care products for both professional and for your personal use in the comfort of your home. 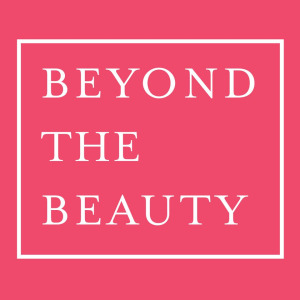 Headquartered in Los Angeles, California, Beyond the Beauty serves customers around the world! Our wide range of premium flat irons, hair extension, accessories and hair care products are superior to serve you beyond the beauty.